There are many places in the world that resemble a picture postcard idea of what paradise should look lie. Swaying palm trees and pristine beaches are mainstays of vacation brochures distributed by travel agents and ‘secret destination’ guides. The truth of the matter is that many of these destinations have already become over run by tourists and are home to garish resort hotels. The truth can be extremely disappointing for those in search of a vacation paradise. However – there are those hidden places that still have that indescribable magic. These are the secret places that not yet fallen prey to the hordes of tourists that are increasingly part of the standard ‘vacation package’ mindset. However, there is a corner of Africa that is still relatively unspoilt, a place where tropical dreams can still come true. This is Ponta Do Ouro in Mozambique. Mozambique was for many years riven by the effects of a civil war – and a proxy war where South Africa and Russia fought for control of sub-Saharan Africa in the 1970’s and early 80’s. However, today the situation is very different. Today South Africa and Mozambique enjoy a cordial relationship and Mozambique has become one of the most popular tourist destinations for South Africans and international travellers. Ponta Do Ouro is one of the most popular tourist destinations in Mozambique and there are a number of attractions that make it a great destination for anyone who wants to enjoy paradise – African style. So if you choose to take a walk on the wild side – African style what should your itinerary include when visiting Ponta Do Ouro? #1 Swimming With The Dolphins. 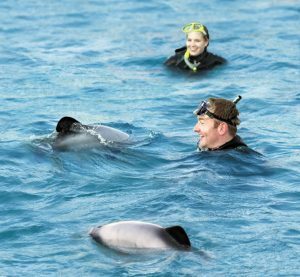 The eco-friendly dolphin option at Ponta Do Ouro includes access to 250 wild dolphins. This is eco-tourism at its best. Visitors are subject to a 30-minute orientation which ensures that the dolphins are not harmed in any way. A tour operator also offers a fantastic opportunity to visit offshore reefs where clients can not only enjoy the company of dolphins but also whales. The offshore reefs of Mozambique have not suffered the degradation of many other reefs across the world. Many of them are still pristine natural environments. You can visit one of the numerous dive schools in the area and they will be only too happy to help you get that first qualification to get you under the water and exploring unspoilt reefs. The visibility is fantastic and the wildlife is a treat for anyone with an interest in the Ocean. And it’s warm – so forget that really thick wetsuit. #3 Get Out And Explore. 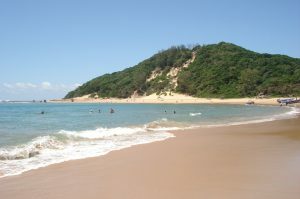 The beaches at Ponta Do Ouro are among the most pristine in the world. The safe waters beckon and even a short walk will bring you to places that seem so deserted that you will wonder if another human being has ever set foot of the sparkling sands. Pack a picnic and enjoy a fun day on the sand and in the surf. If you’re used to the hectic nightlife of the big city then Ponta Do Ouro is going to be a bit of a culture shock. This is a place where you just kick back and relax and get into nature’s groove. Once you’ve had a few 2M or Laurentina beers or sampled the Tipo Tinto rum on the beach you’re well on your way to falling in love with this magnificent and unspoilt destination. 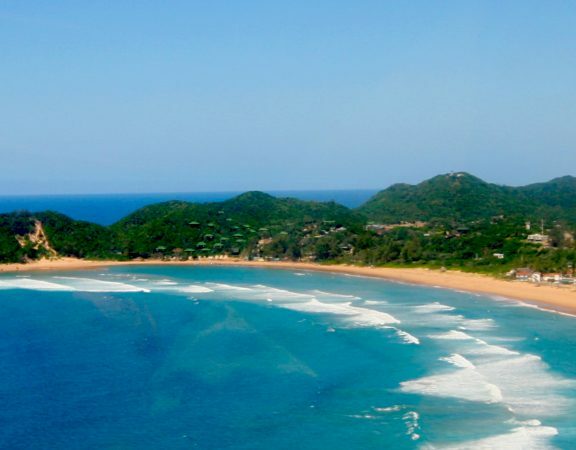 Ponta Do Ouro is a jewel in the crown of Mozambique. For those who want a beach side experience that rivals the best in the world – but is still far from the madding crowd, this is a destination that simply cannot be ignored. 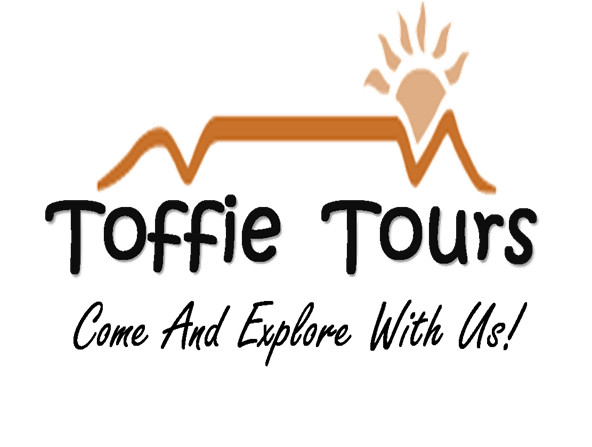 Toffie Tours is an adventure travel pioneer providing the South Africa’s most awe-inspiring choice of affordable small-group tours, safaris as well as excursions.